nagyelo digital painter backgrounds. nagyelo (2013). 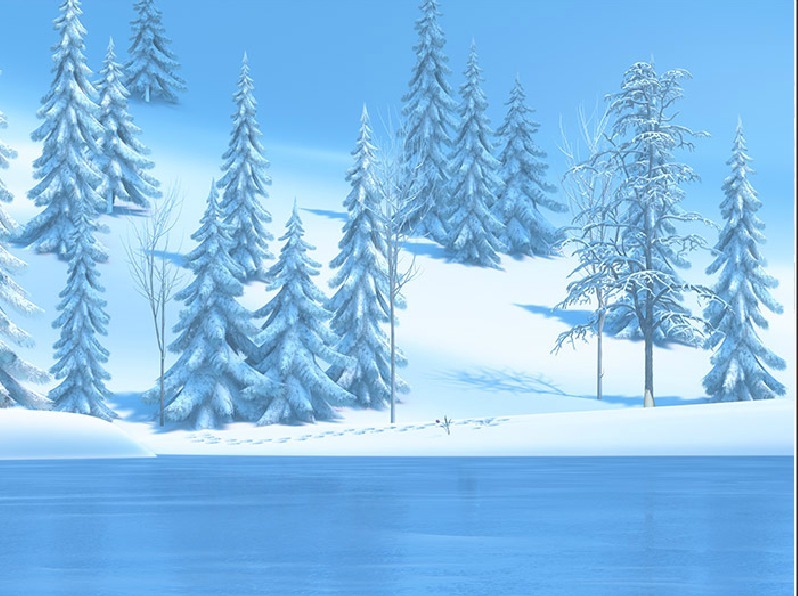 HD Wallpaper and background images in the nagyelo club tagged: frozen elsa anna kristoff olaf disney 2013 animated film. This nagyelo photo contains ponderosa, ponderosa pine, western yellow pine, bull pine, pinus ponderosa, douglas fir, and ski Resort. There might also be pir, pir, tunay fir, pine, pine tree, tunay na pine, hemlock, and hemlock puno.